This project celebrates the Good Housekeeping Institute’s century of commitment to consumers and women's advocacy. 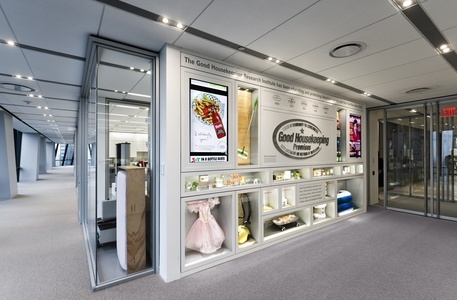 Interactive displays describe the history of the magazine and its famous award program. 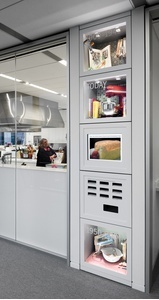 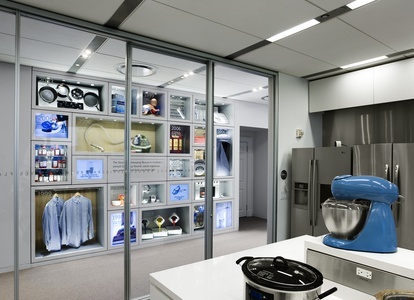 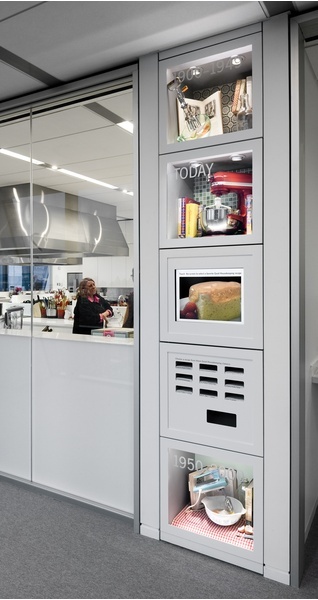 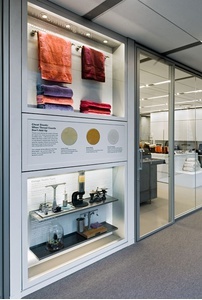 The exhibits are interwoven with behind-the-scenes views of the real test kitchen, textile and appliance laboratories. Planned in collaboration with Foster + Partners and Tishman Speyer; conceived at Chermayeff & Geismar Inc., implemented at C&G Partners.